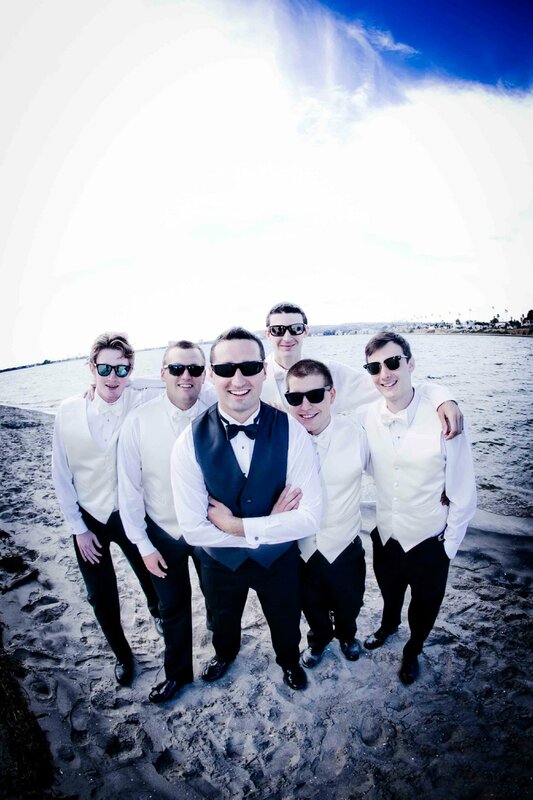 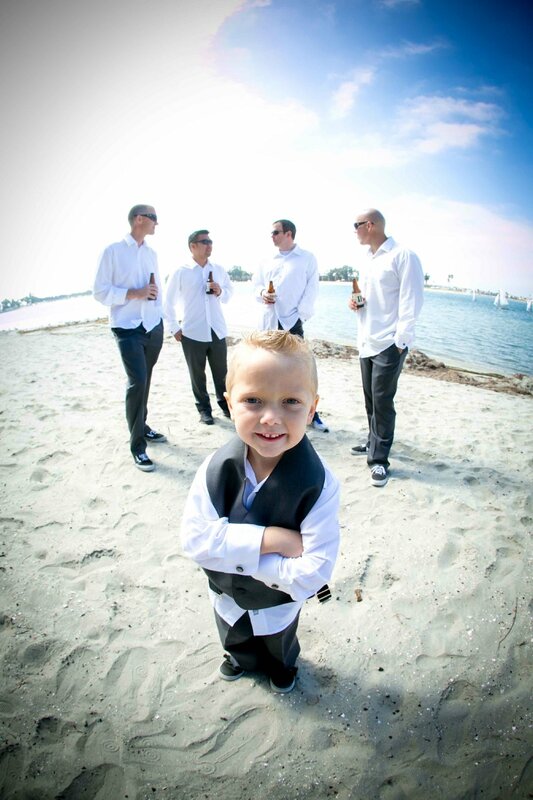 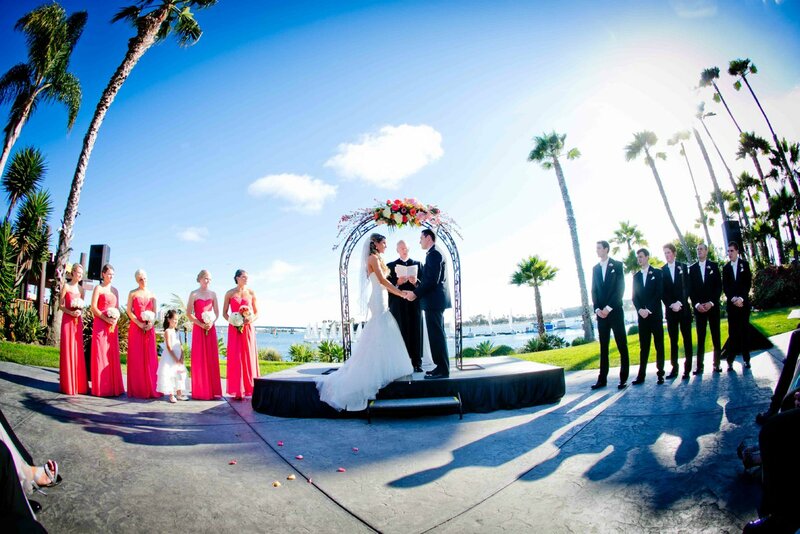 Over the years as a wedding photographer, I have had the opportunity to photograph at many amazing wedding venues around San Diego, the US and the world. 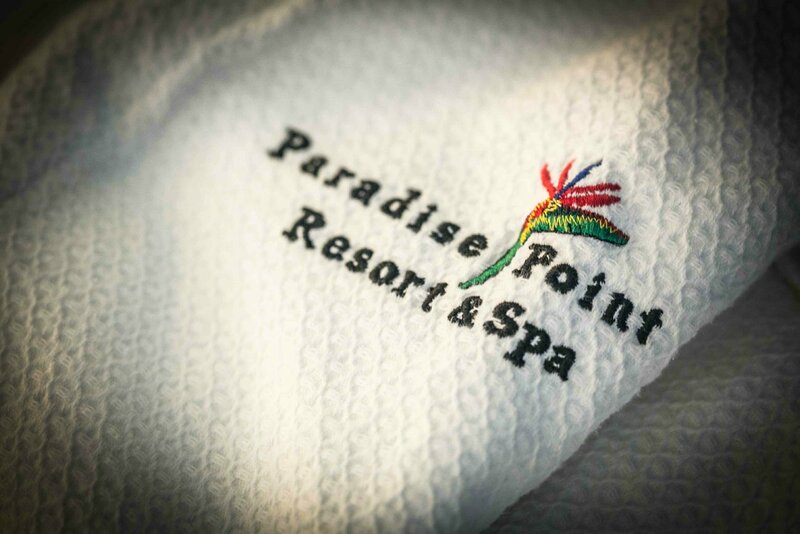 Today I am kicking off a new series with an awesome venue in San Diego, Paradise Point Resort and Spa. 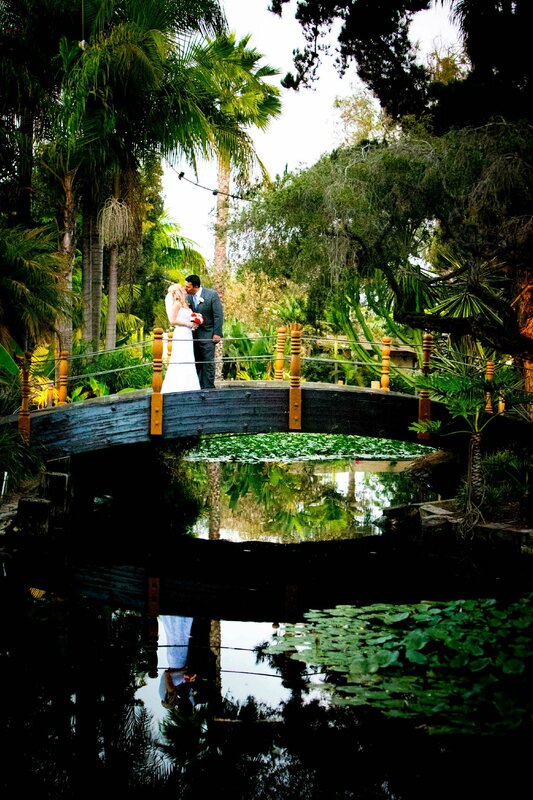 Paradise Point is a really special venue, it's grounds are covered with lush, tropical greenery, bridges and water features which lends itself to great photos. 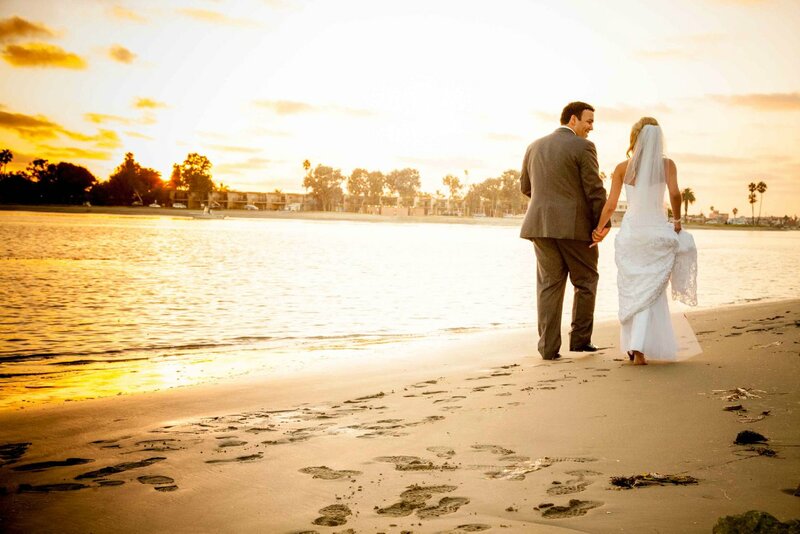 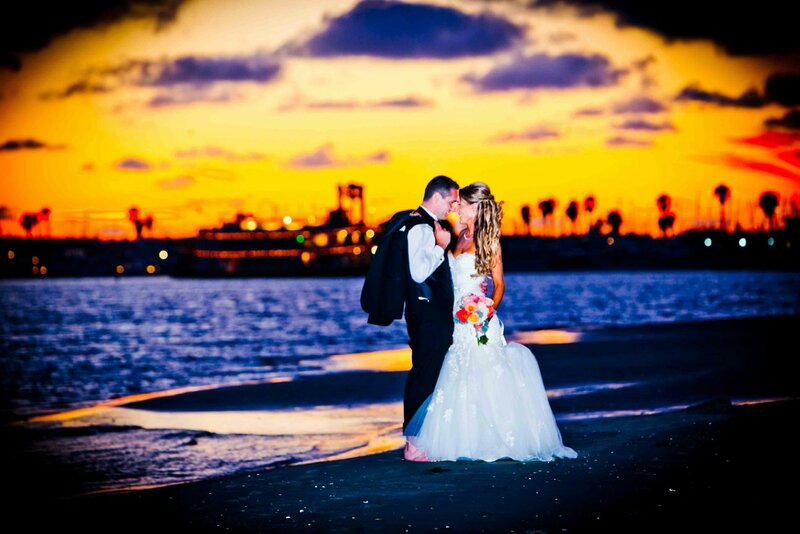 This resort is located right on Mission Bay, giving couples that opportunity for a tropical beach wedding. 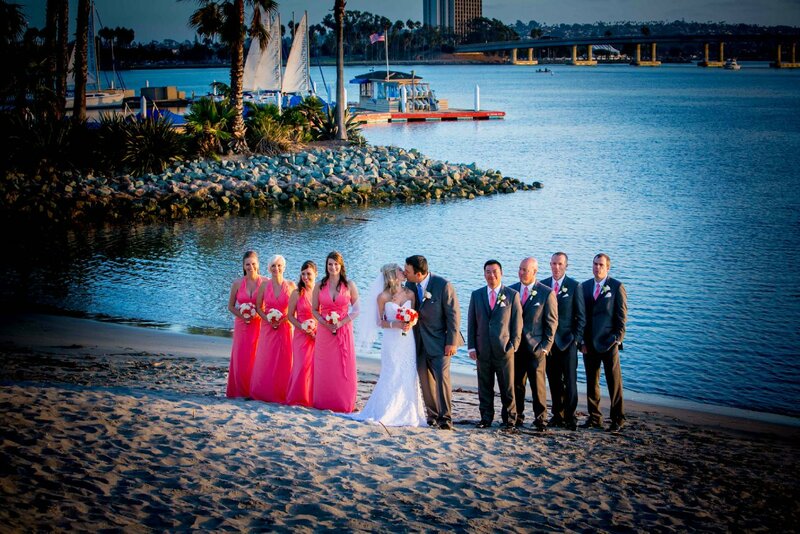 After photographing many weddings at this location, I've found some great spots to capture the newlyweds, their bridal party and their families. 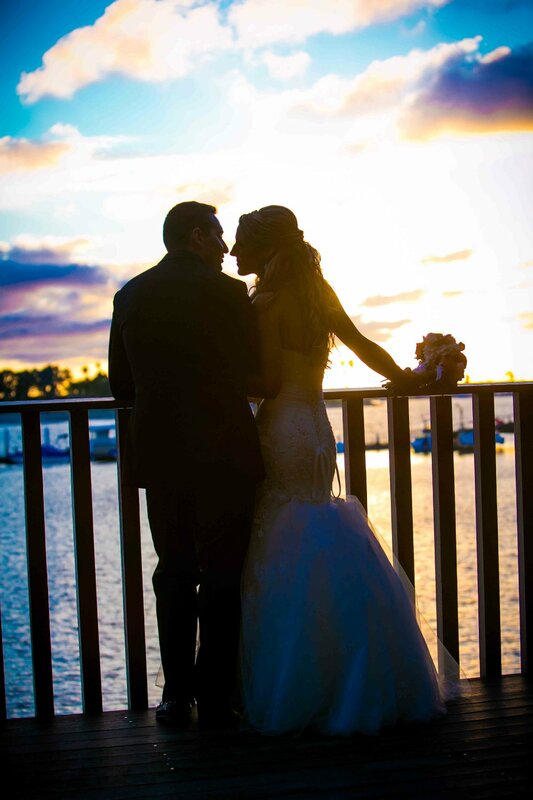 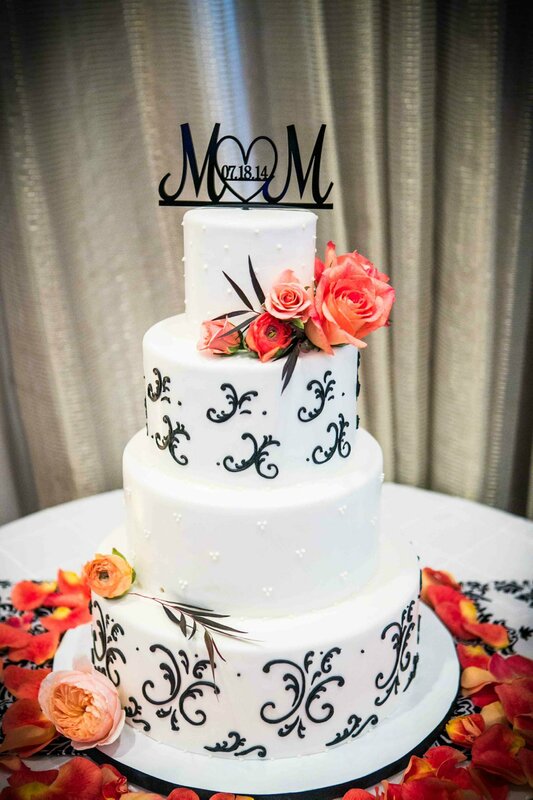 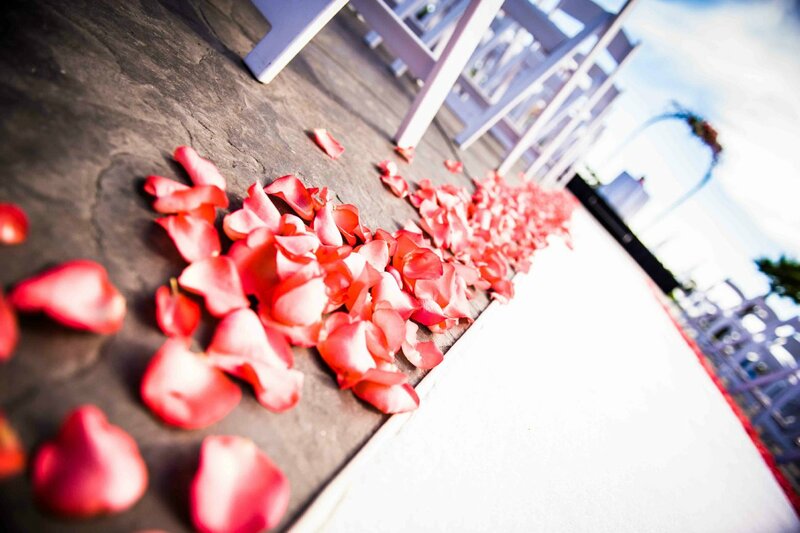 In today's blog I am going to feature photos from three recent Paradise Point weddings to showcase the property. 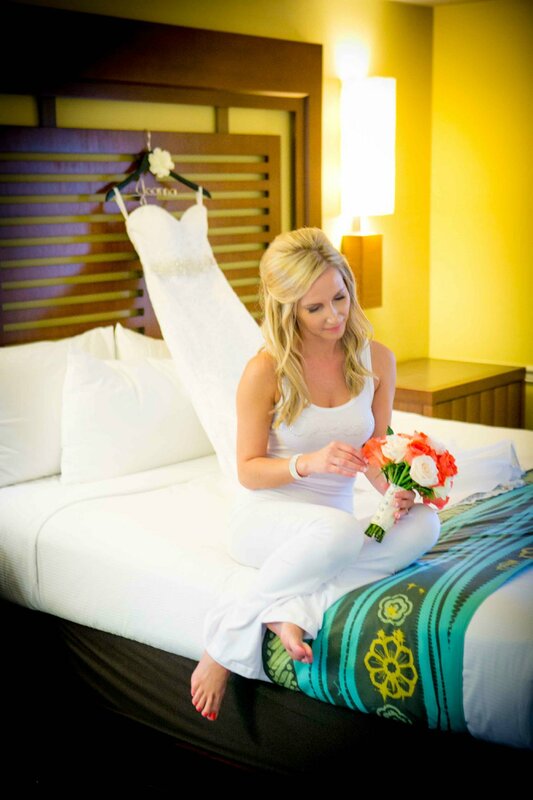 The rooms at this resort are also great for the preparation photos of the bride, groom and the bridal party. 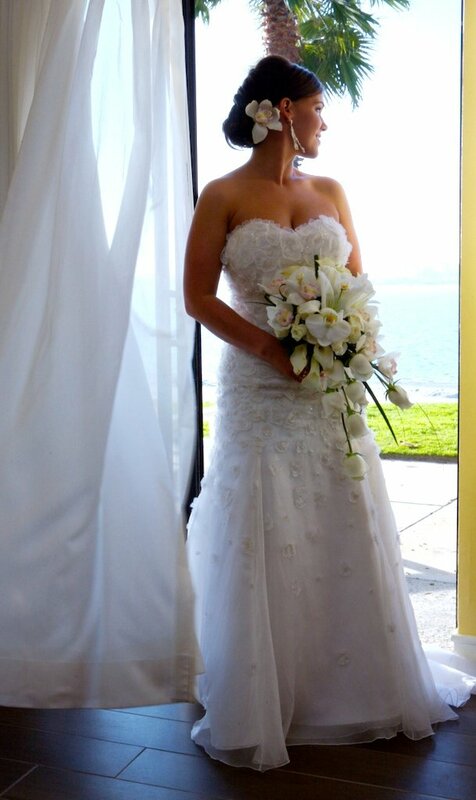 I always counsel my couples to find a nice location for their preparation photos, somewhere with good natural light. 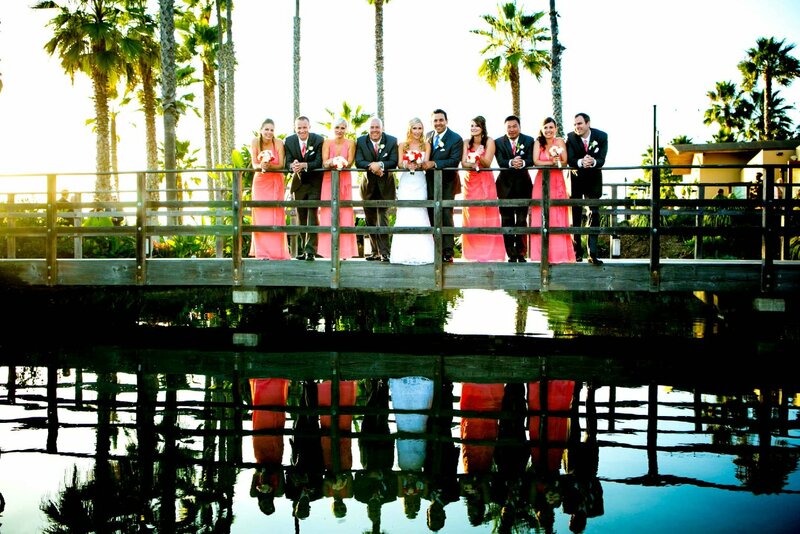 After we take some preparation photos, I like to get some shots of the bride and bridal party around the grounds of the property as well. 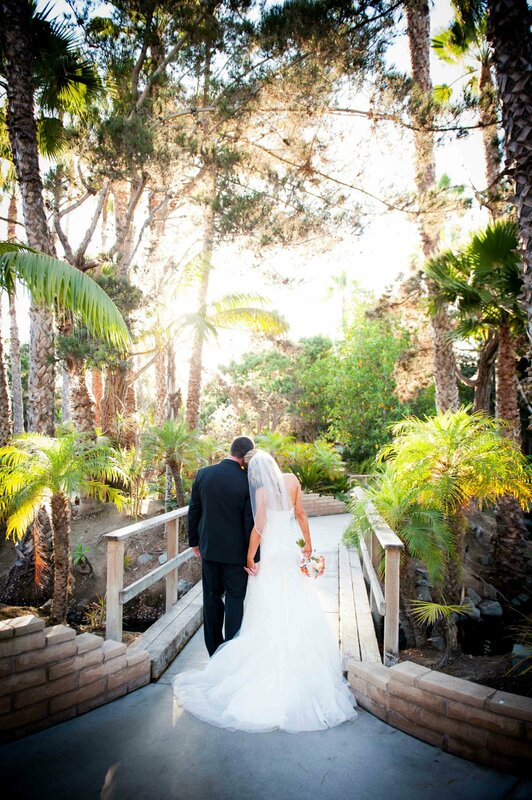 The bridges and foliage make for some great photos, not to mention the sandy beach nearby! 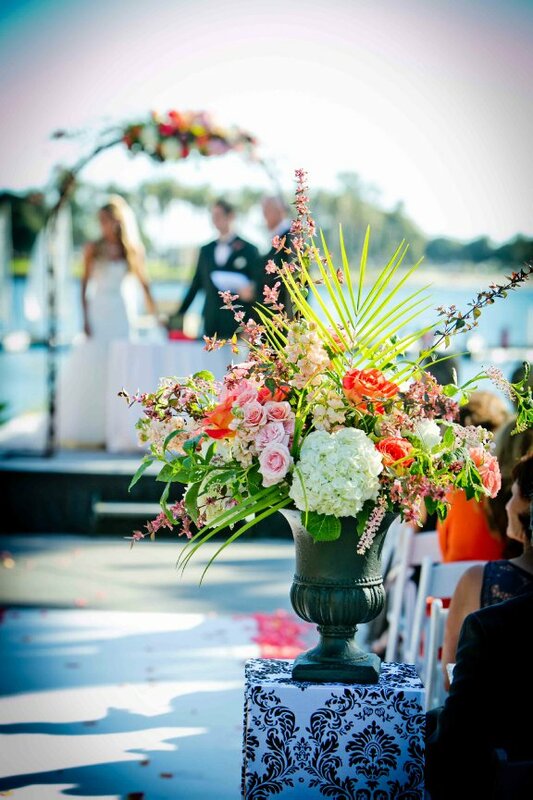 At Paradise Point, they have four great spots set up for a ceremony space. 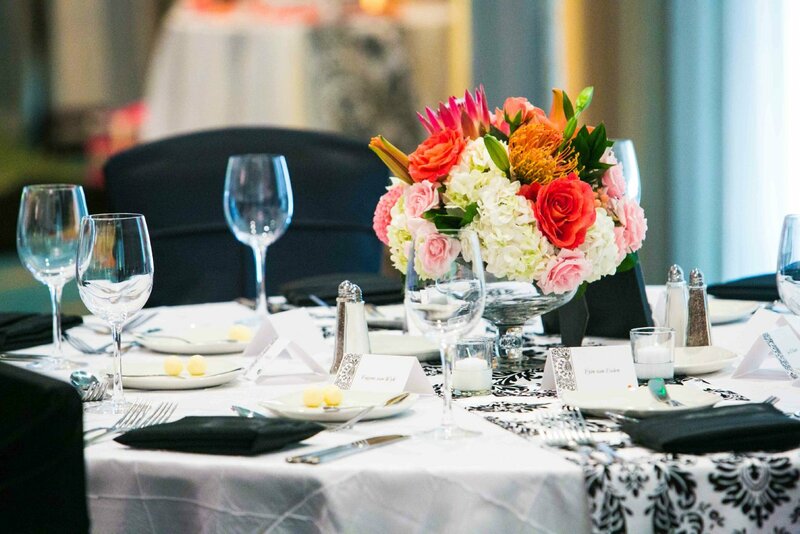 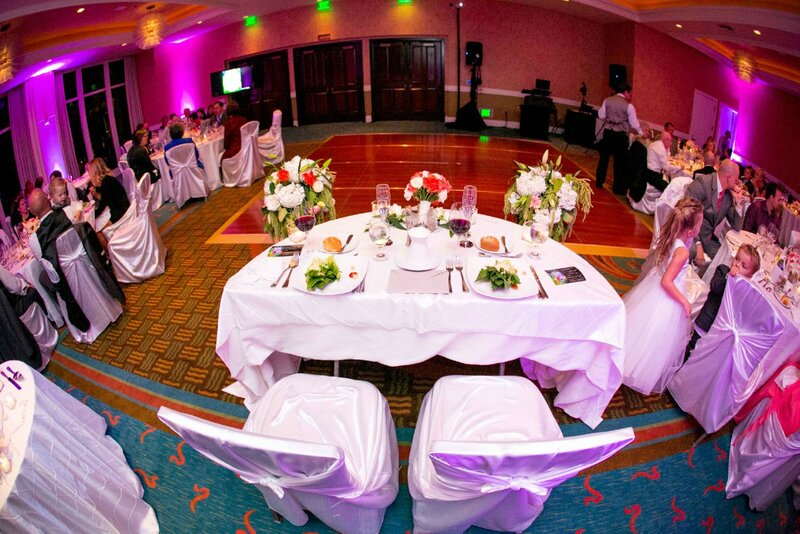 Each space holds a different number of guests and has it's own unique setting. 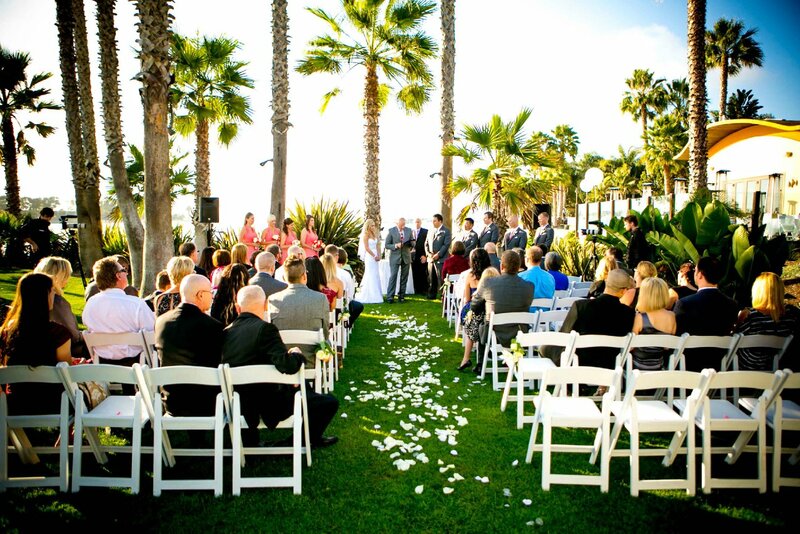 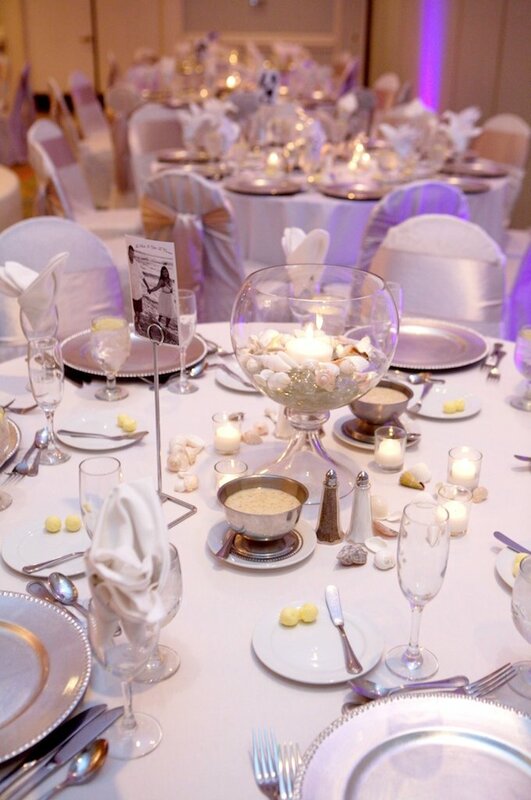 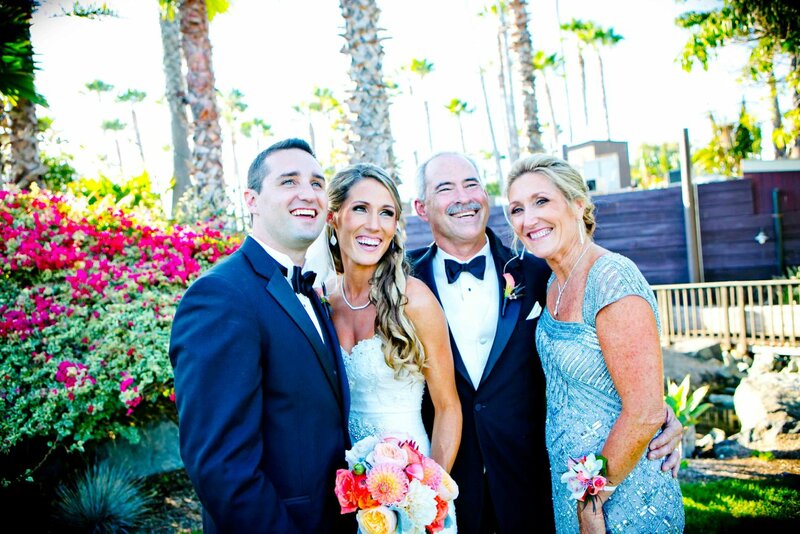 Although they vary, each gives the couple a tropical, beach feel for their nuptials. 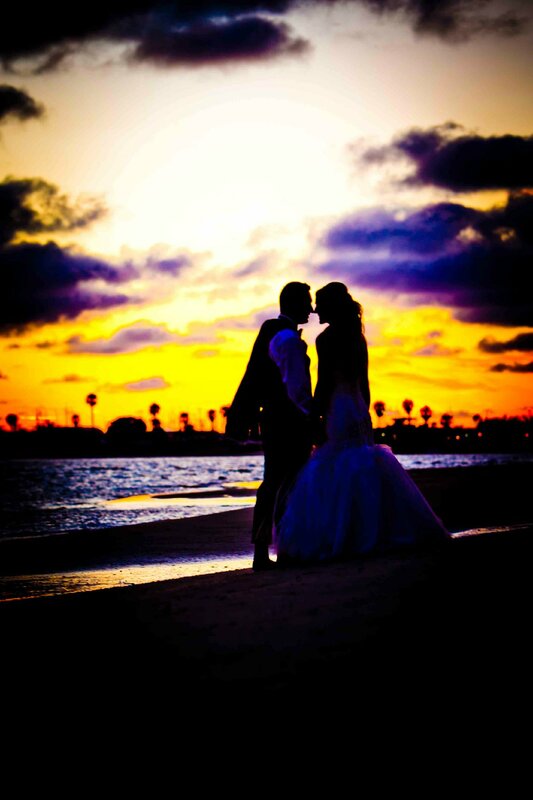 After enjoying the tropical settings, it's usually time to catch some shots near the San Diego beach and marina, right around sunset. 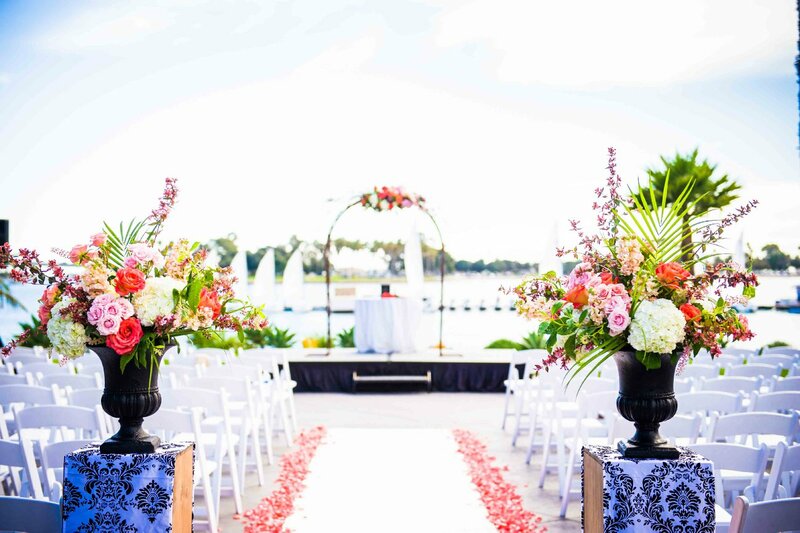 Heading inside to the reception area at Paradise Point-there are four different reception venues on the property, each able to hold a different number of guests. 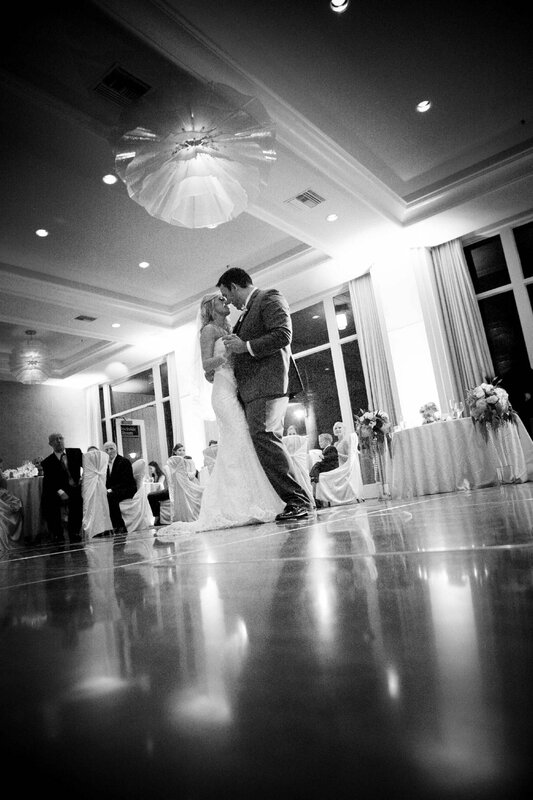 From my experience here, there is never a shortage of elegant decor and space for a rockin dance floor. 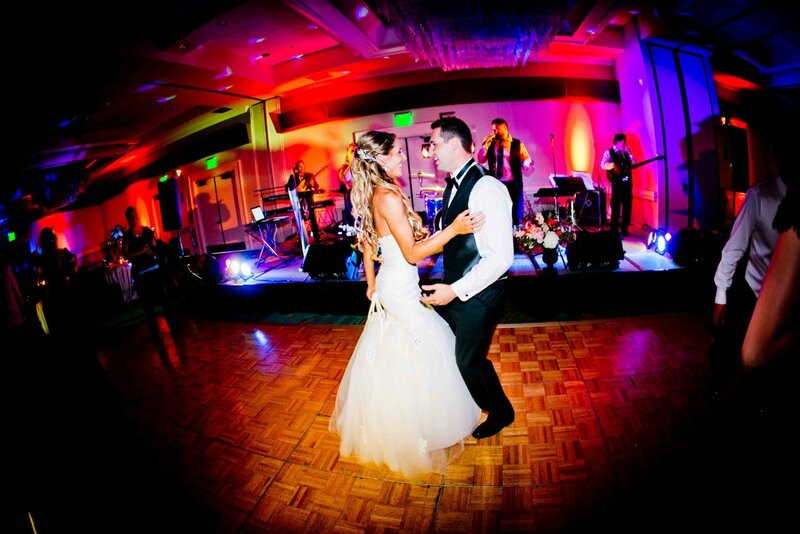 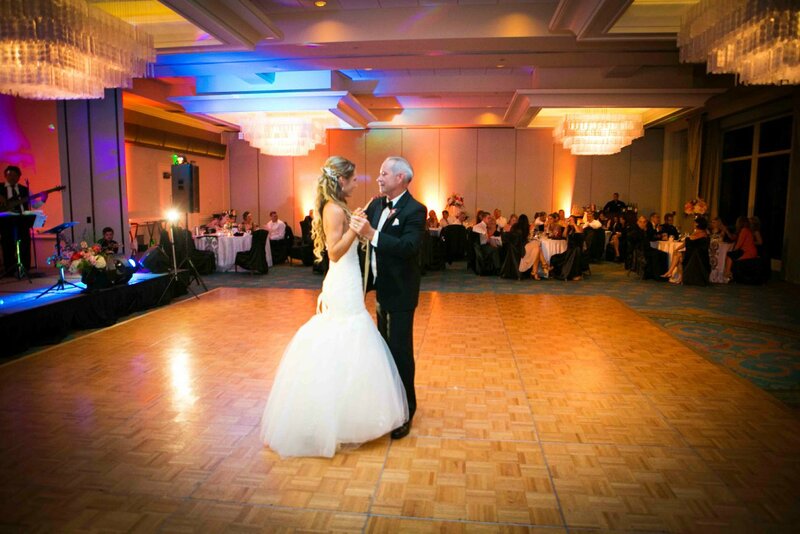 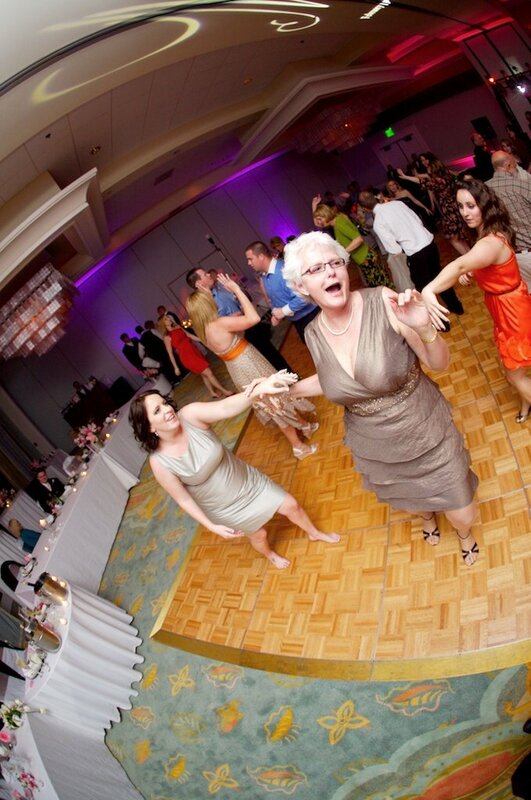 Guests always seem to have a great time celebrating the newlyweds and dancing the night away!